As part of the annual Saltford Festival, there was a Scarecrow Trail around the village. Keynsham Mencap entered a scarecrow into the trail that was on all week. 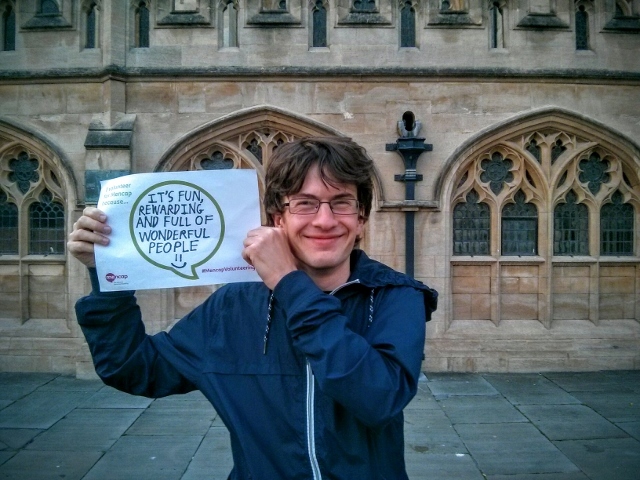 We hope it will raise some awareness of what we do and of people with learning disabilities. As well as the scarecrow we also had a stand at the networking event for clubs and associations in the area. 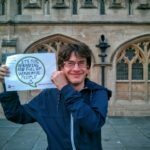 When we asked some of the members what was important to them and what they enjoyed about being a member of the society, the top answer was being able to going on holiday. 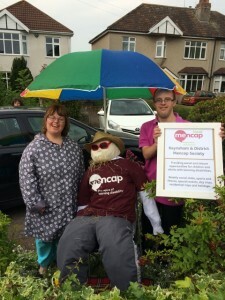 So here’s Manny the Mencap Scarecrow on his holiday! 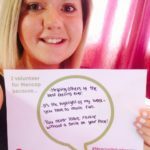 The 1st – 7th June each year is National Volunteers Week. We have 104 volunteers supporting our various clubs and projects and in the last year they have contributed over 10,000 volunteer hours. 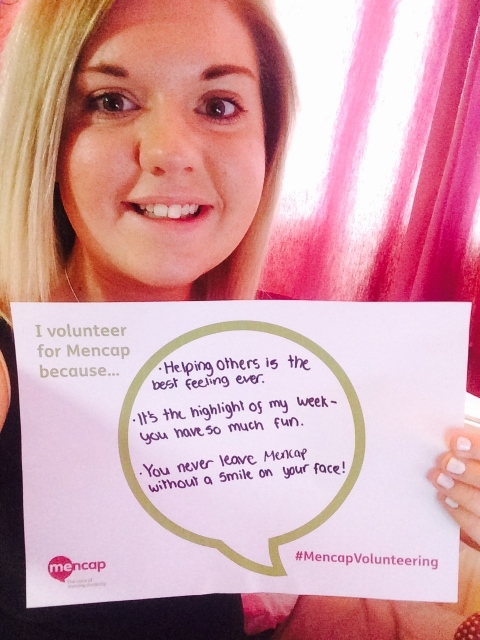 We are so grateful to every single one of our volunteers. 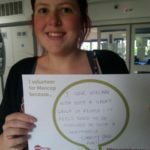 As well as supporting our clubs each week they also give up their free time to attend training and to help on day trips, holidays and at events. 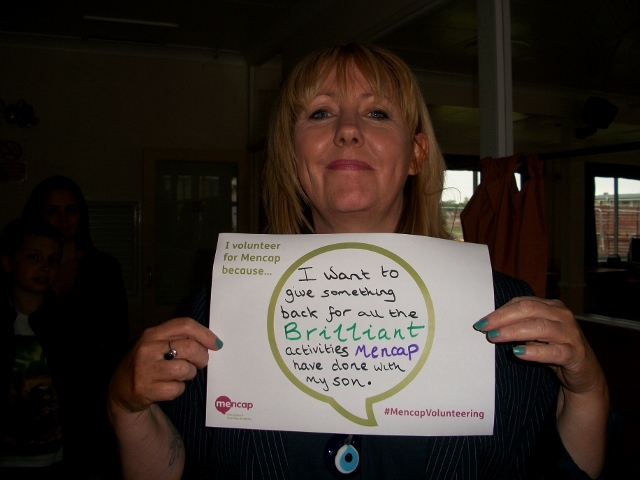 Some of the volunteers told us why they volunteer for Mencap. 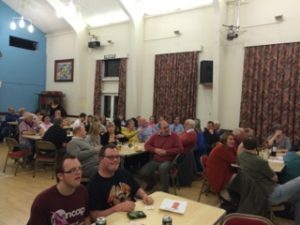 Thank you to everyone that came and supported our Race Night on Friday 6th March. It was a great evening, lots of fun and very entertaining! Races were shown on the big screen with guests placing bets on which horse they think will win. 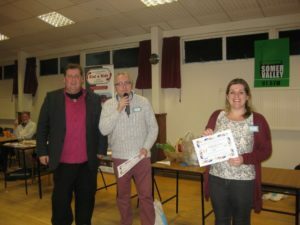 There were cash prizes for the winners, as well as a raffle with some great prizes. 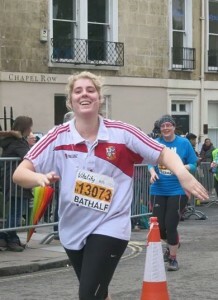 One of our volunteers Harriet Huckin ran the Bath Half marathon last Sunday, completing the course in 2 hours 51 minutes. Harriet raised £385 which will be used at Super Saturday Club for activities for the children. We are saddened by the news that beloved 18+ member Mary has passed away. Mary had been battling an illness for a long time, and died peacefully in her sleep surrounded by familiar faces and those that loved her. 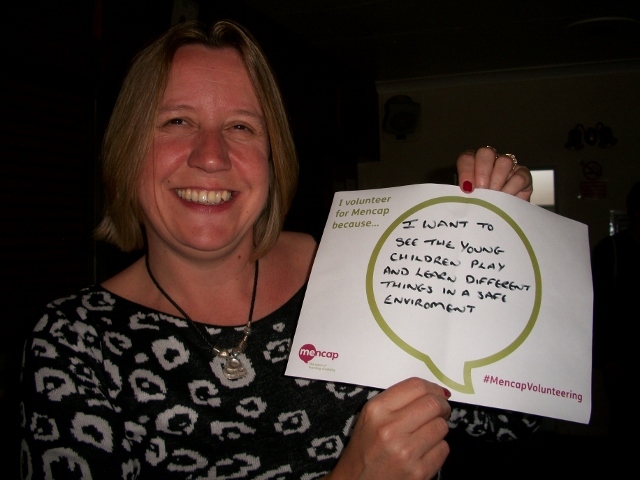 Mary was a wonderful character and will be greatly missed by everyone. 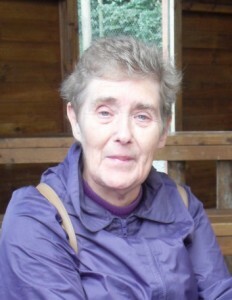 Mary’s funeral will be held at Haycombe crematorium on 19th March at 9:30, followed by a memorial at St John’s church at 11am. Refreshments will then be served at the British Legion. Everyone is welcome to attend. Dragon’s Den Success for Radstock! Radstock Junior Club were invited to make a pitch at the Westfield Dragon’s Den event, where small grants were available for community groups. Club leader Nicky made a brilliant presentation and was awarded £500 to subsidise the cost of the club’s overnight trip in the summer. Nicky was supported on the evening by parents and volunteers from the club. 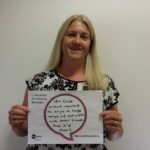 O ne of our volunteers, Kristy Tyack (was Young) was nominated for the long service award at the Chairman of the Council Volunteer Awards. 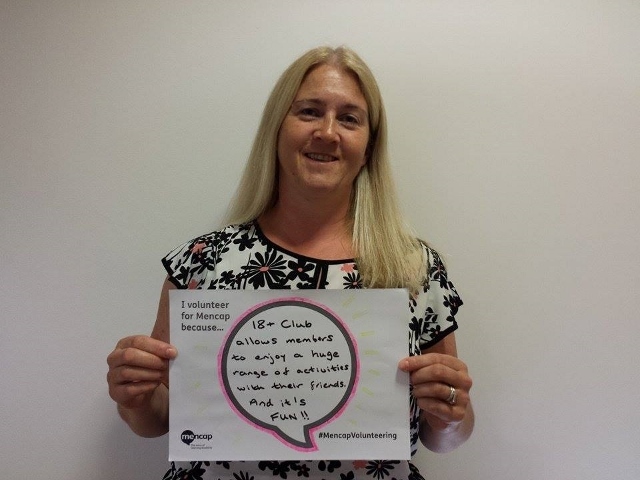 Kristy has been involved with the society for 18 years and is our longest serving volunteer. 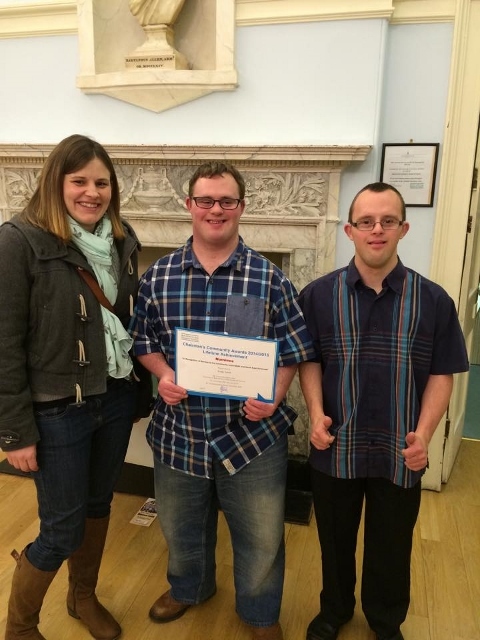 We attended an awards ceremony at the Guildhall in Bath where the winners were announced. 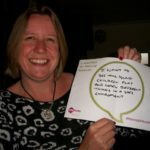 Sadly Kristy did not win her category, although the award went to a very deserving winner (who’d clocked up 60 years of volunteer service!). 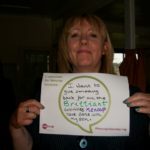 Kristy is still a winner to us, and we’d like to recognise her commitment and thank her for all her hard work and continued support. Many thanks to Ben Bachelor who recently ran the Bristol Half Marathon. 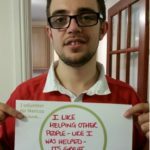 Ben raised £400 in sponsorship that he has donated to the Keynsham Mencap Football Team. 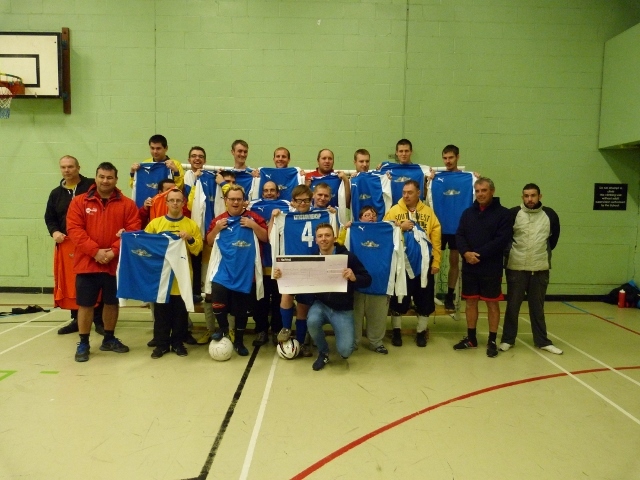 Ben visited the team at their weekly training session to present them with a cheque. Thank you Ben. 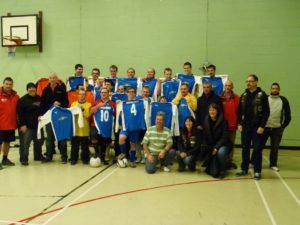 The Harley Owner’s Group South West Chapter (HOG) have kindly sponsored new football kits for the players as we are their nominated charity of the year. Some of the HOG members attended football club to meet the players and the coaches and present the new strip. The chaps will be showing off their new kit in the disability football tournament and their next fixture is set for Sunday 9th November at Strode College. 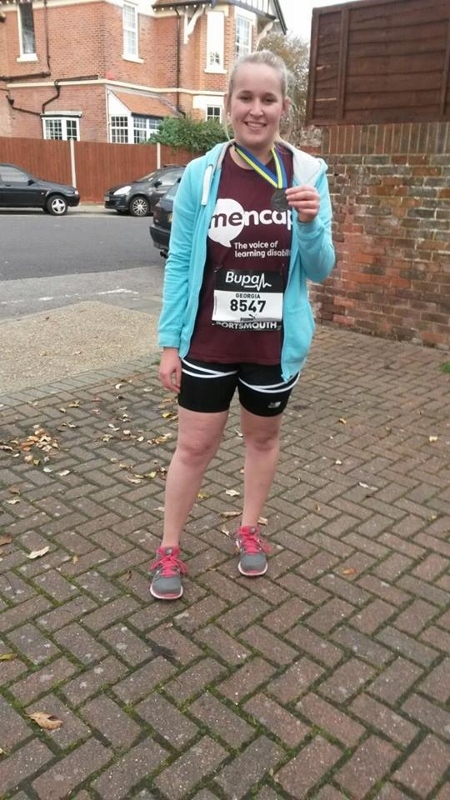 Congratulations to volunteer Georgia Meredith who took part in the Great South Run. 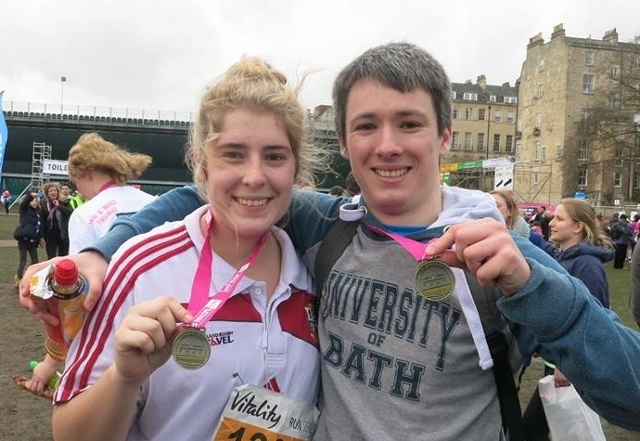 Georgia ran in the event to raise money for Super Saturday Club and the money will go towards an overnight trip in 2015. 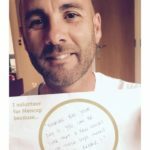 Georgia completed the 10 mile course in 1 hour and 49 minutes.